are really choices or if fate determines our destiny? 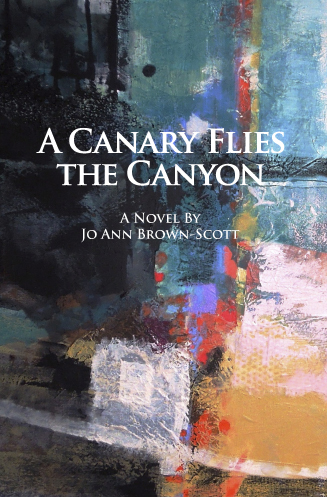 This entry was posted in art, art career, my new novel and tagged A CANARY FLIES THE CANYON by Jo Ann Brown-Scott, chance, new novel, randomness. Bookmark the permalink. Congratulations! It must feel so exciting aside from the hard work but still their is an amazing feeling you get when you accomplished something like this!- Wish you the best on sales and I will let me reader friends know about this book!! You are soo kind! 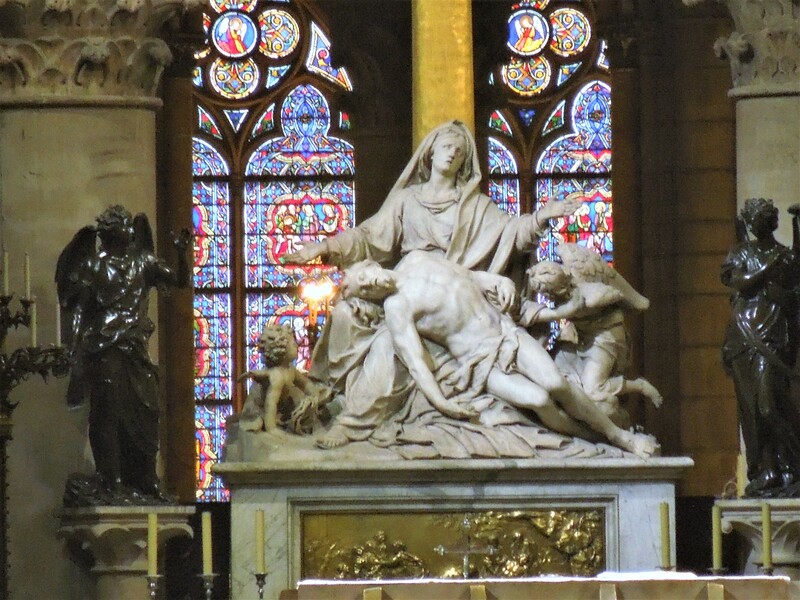 I believe the marketing is just as difficult as writng the manuscript – my book is self-published and the challenge is apparent. Self-publishers are making huge strides however and getting the respect they deserve….things have changed for the better in that regard. Writing a book is not for the faint of heart, and Jo does not fit in that category by any stretch of the imagination. Jo’s new book has just published within the last several days, and can now be ordered on Amazon. I’ve only read two chapters so far, and this is going to be one of those books that is a good read and you don’t want to put down.